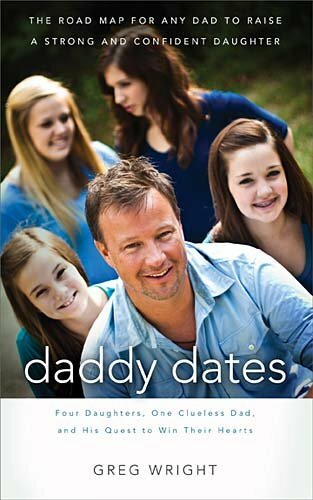 Daddy Dates by Greg Wright is a thought provoking and often humorous book about a father raising 4 daughters. In this book Greg lays out his road map for what he calls "daddy dates". The concept behind it is so simple that it's beautiful. He calls his daughters and sets up real live dates with them. He picks them up from their house (which is also his house), takes them out for a date, and then brings them back home. This probably sounds pretty simple, but there's so much more. The genius of his idea is that during the date he actually spends time listening to his daughters and learning about them as people. You may be thinking to yourself that that's stupid because everyone should do that, but they don't. Many times we just lay out a list of rules for our kids and leave it at that. He has taken a hands on approach to learning what his daughters like, who they hang out with, and a host of other things. All the while he is shaping and molding his daughters into wonderful women who are well grounded and well balanced. I applaud Greg for his approach to raising his daughters and I would recommend this book to anyone that is raising kids (sons and daughters both). Not only would I recommend this book; I would recommend adopting Greg's approach of "daddy dates". I know that I'm going to be doing this with my 18 month old daughter when she gets older. Thank you for the wonderful book and ideas Greg. 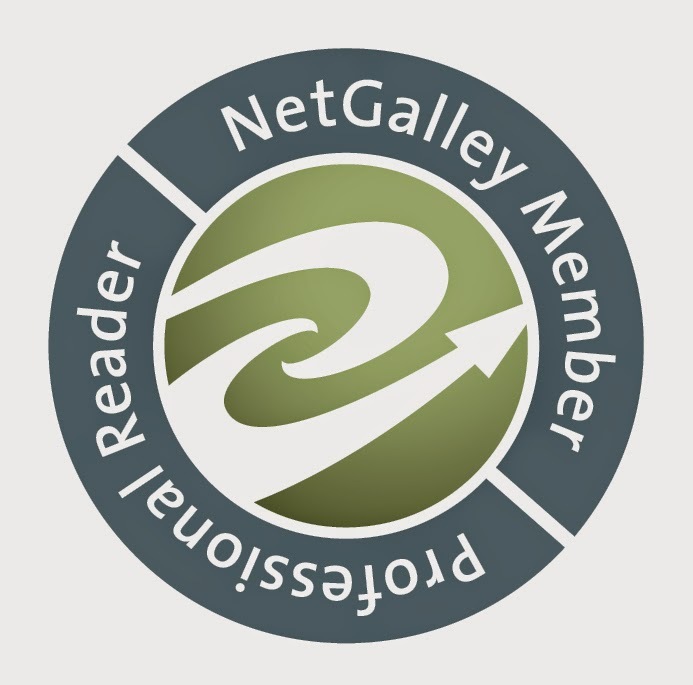 Watch for my next post; which will be an author interview with Greg.